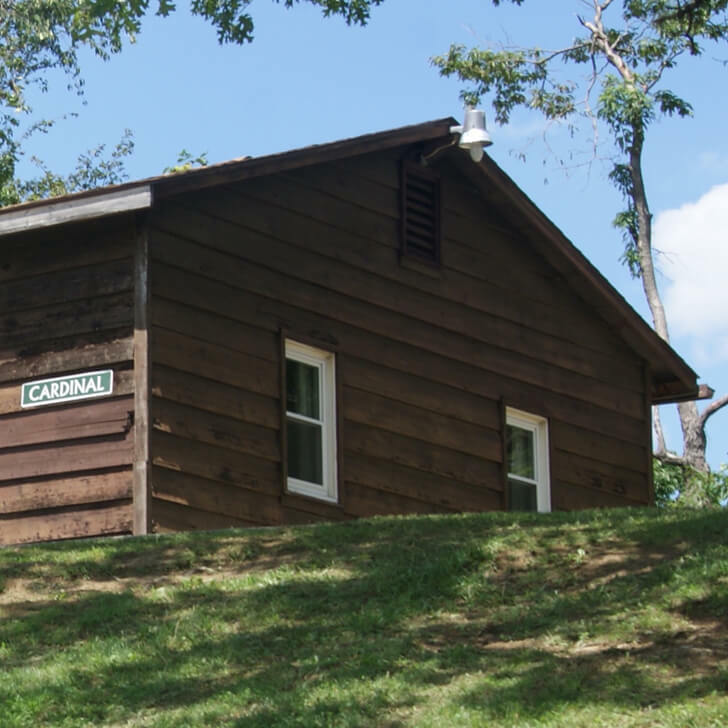 Relax in the wonderful West Virginia countryside in one of deluxe and traditional cabins. 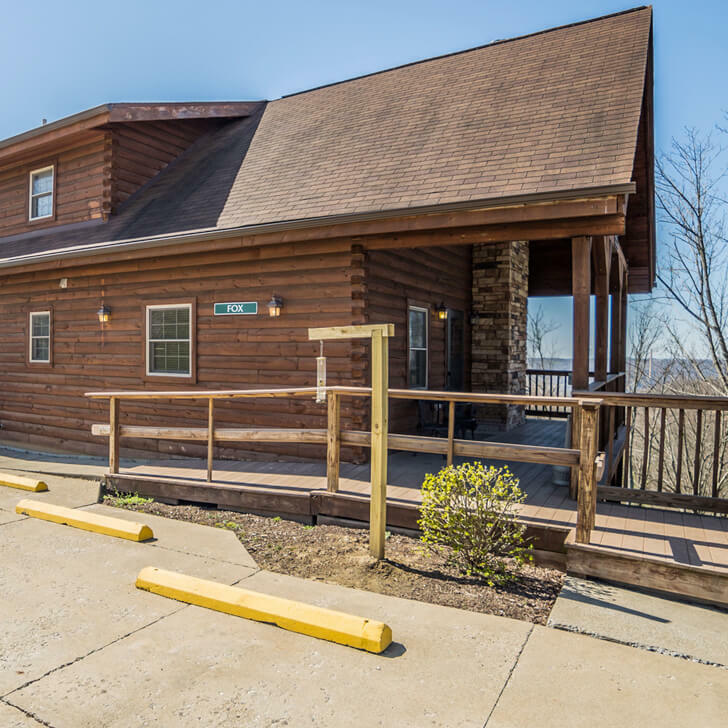 Grand Vue Park is the premier lodging option in the Ohio Valley for families vacationing or couples taking a long weekend. Spend the evening relaxing in your own cabin after a day adventuring in the park.